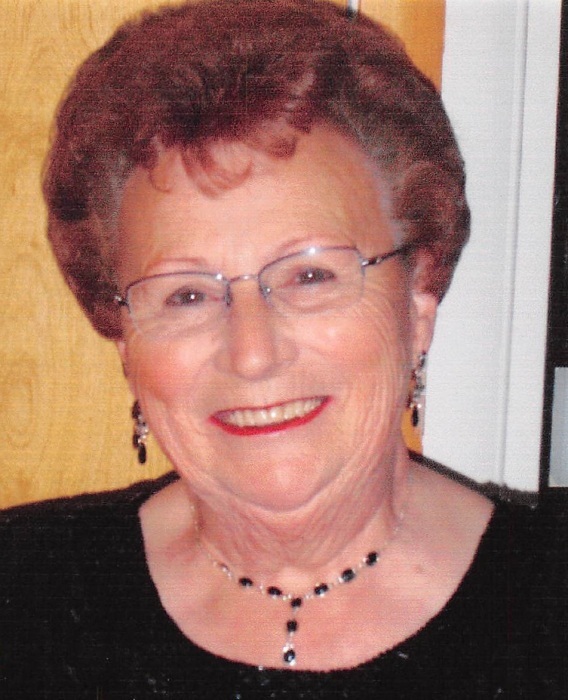 Lewiston- Laura Jane Palmer, 79, died April 9, 2018. She was an incredible wife, mother, sister, and grandmother to her family who she loved and cherished so much. She graduated from Portland High School in 1956. She worked as a bookkeeper for Casco Northern Bank as well as a secretary for a podiatry office in Florida. She was married to Frank Palmer in 1958 until he passed in 1981. They had 8 children, as well as fostered several other children. Recently Laura was very active with her line dancing clique in the Lewiston/Auburn community. She loved new adventures and was always traveling to new locations. Her greatest adventure was to travel to Australia where she was able to hold a koala bear which had been a life long dream. She also had the privilege to travel to Europe, Russia, China, Great Britian, the Caribbean, and most all of the 50 United States. Laura moved back to Maine from Florida in 1997 and has always been the glue that has kept the family together. Her family was the most important thing in her life. She was predeceased by her daughter Kimberly Palmer 1989. She is survived by her brother John Horace Whelton and his wife Marion Whelton, her son Frank Palmer and his wife June, daughter Linda Morse, daughter Carrie Palmer, son Dan Palmer and his wife Cheri, son Scott Palmer and his wife Lisa, daughter Jo-Lyn Palmer, daughter Char-Lee Palmer, 14 grandchildren, 12 great-grandchildren, 2 niece, and 1 nephew. Visitation will be Saturday April 14 at Wilson Funeral Home, 24 Shaker Road from 10a.m. to 11a.m. A funeral will immediately follow visitation at 11a.m. Committal Services will be private. The family invites you to join them for a celebration of life that will take place at the Masonic Lodge in New Gloucester following the funeral services.